Library workers unite and tweet! 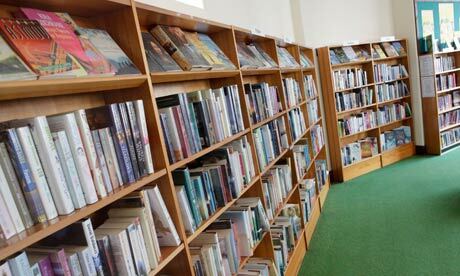 It comes after more than 6,000 people completed a survey which revealed that the top rated services in libraries was ‘quality and choice of books’. The next two things which people want are are ‘welcoming and comfortable’ libraries and that they are ‘within walking distance’. In a blow to council chiefs who are looking to diversify what libraries provide, the survey found that the two least important services and facilities rated by respondents were ‘educational events and activities’ and ‘other social events and activities’. The message is a straightforward one from the council – unless the Big Society comes to the rescue up to 14 libraries could be closed. What isn’t clear is how organisations can help run the service. Will they be given budgets, expert support, how will they be run, the list goes on? The idea is a good one in theory, whether anything more than a simple lending service can ever come from it is debatable – which will mean the aspirations of many of those who filled in the survey will not be met.